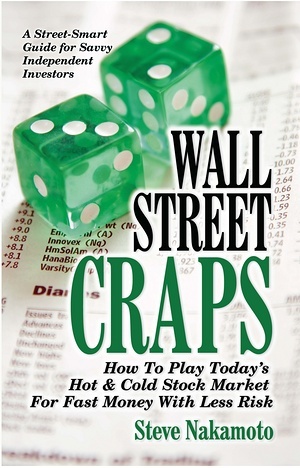 Risking your hard-earned money in today’s volatile stock market has become more akin to gambling than it is traditional investing. But despite its wild gyrations, the stock market still qualifies as one of the best investment vehicles in terms of good odds, high returns, low costs, and instant cash for both big and small players alike. Here’s a street-smart guide for savvy do-it-yourself independent investors that shows exactly how to play the stock market game for both fun and profit.